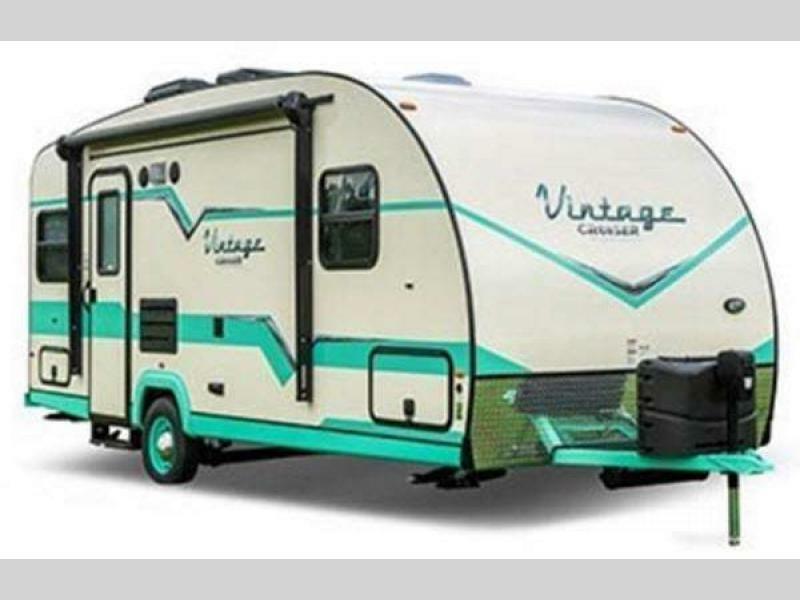 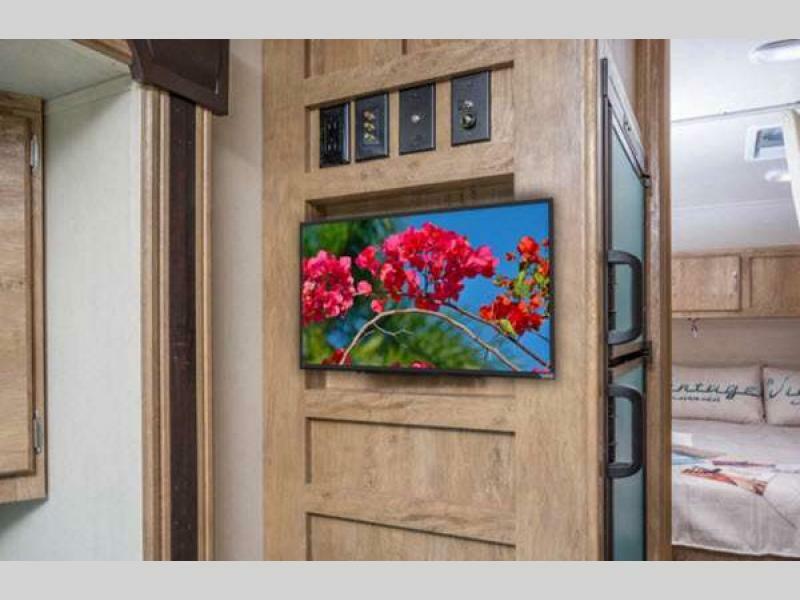 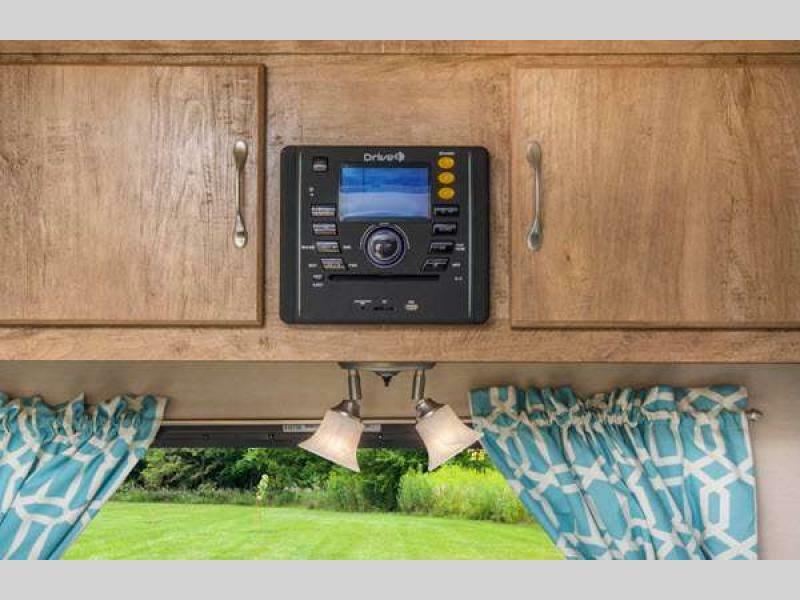 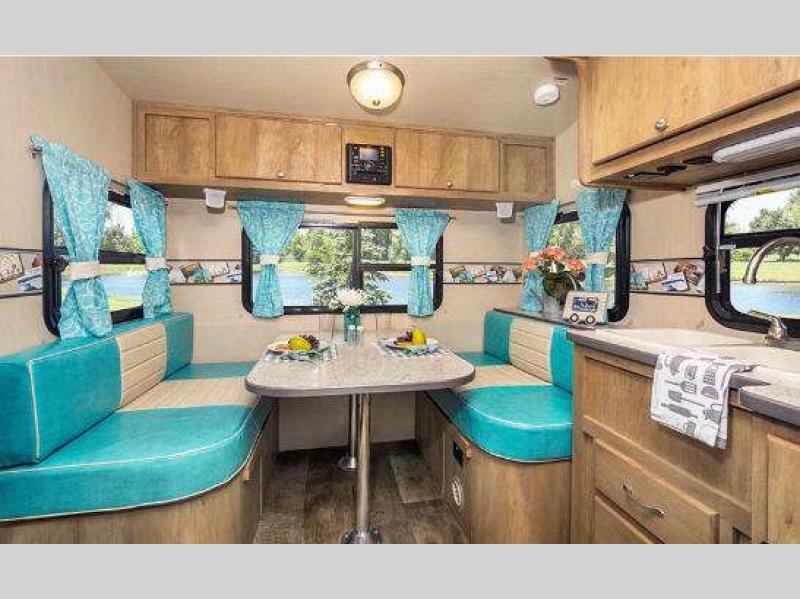 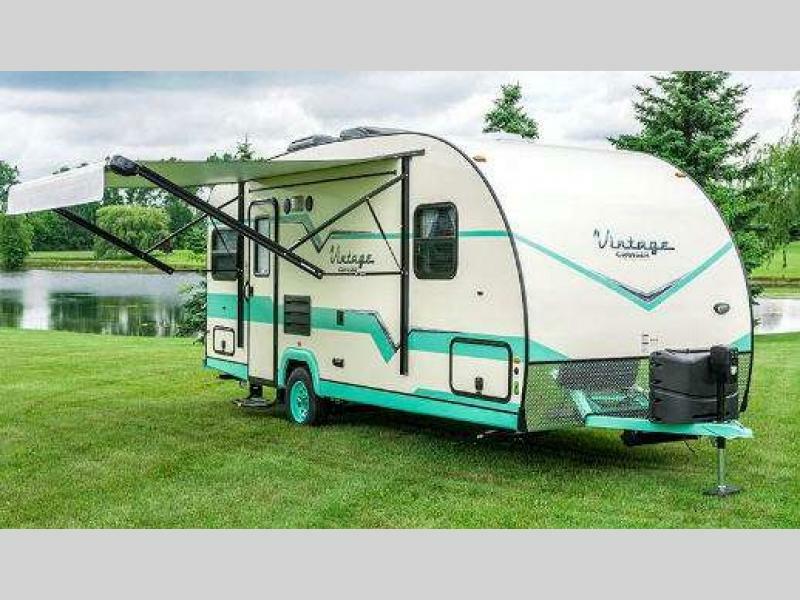 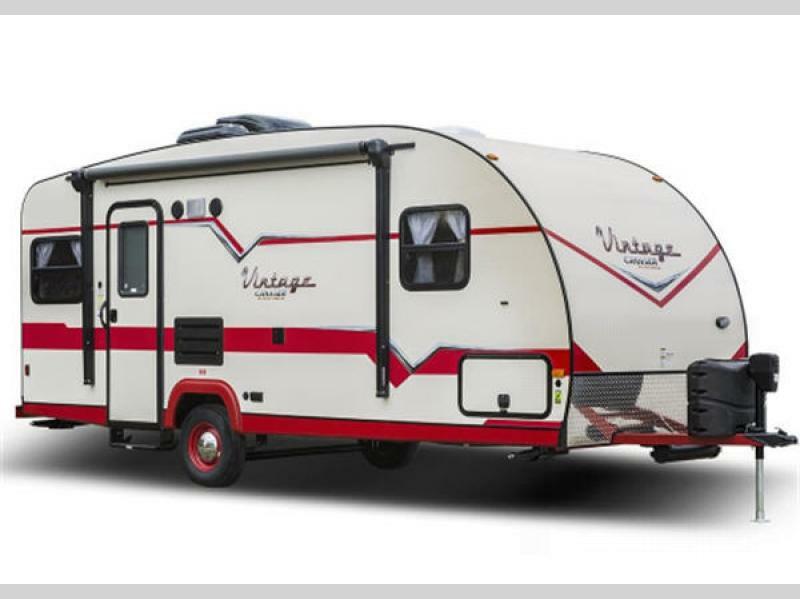 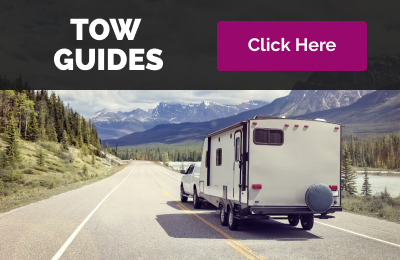 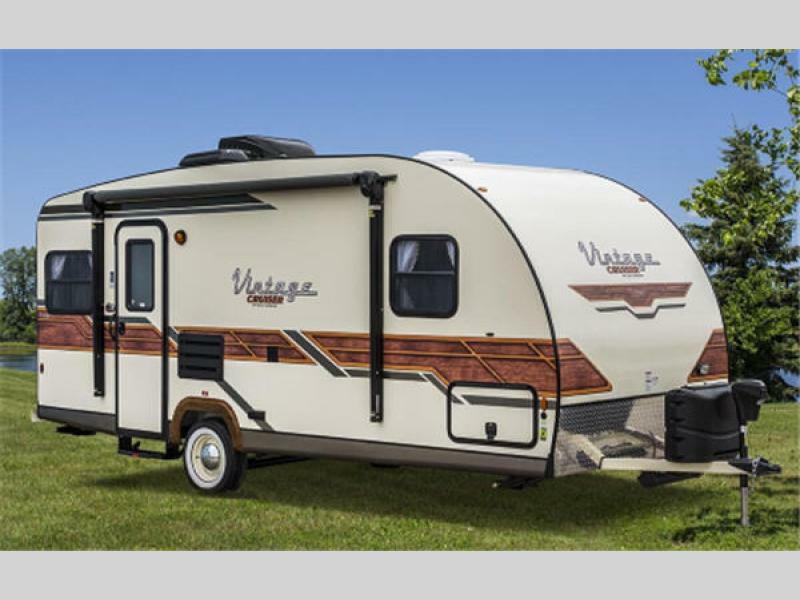 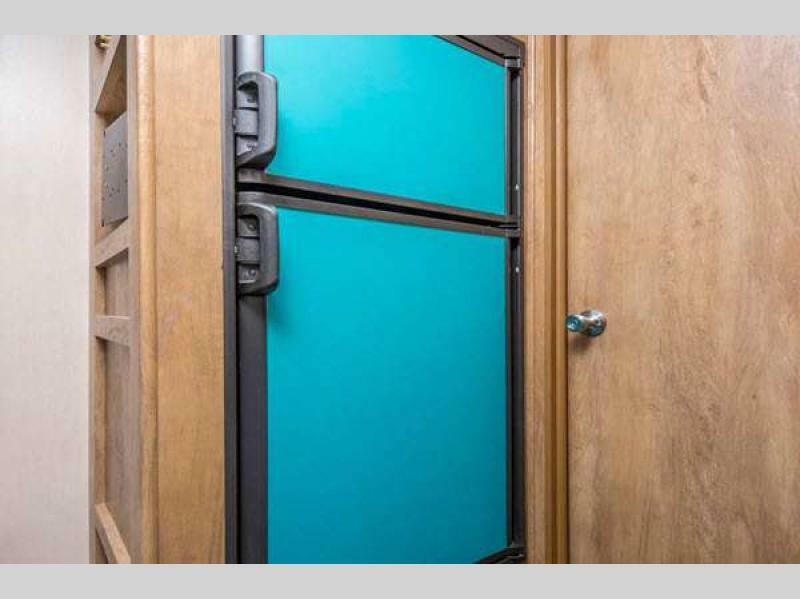 The Vintage Cruiser travel trailer by Gulf Stream might take you back to the 1950's in looks and style, but it is all 21st Century when it comes to materials and features. 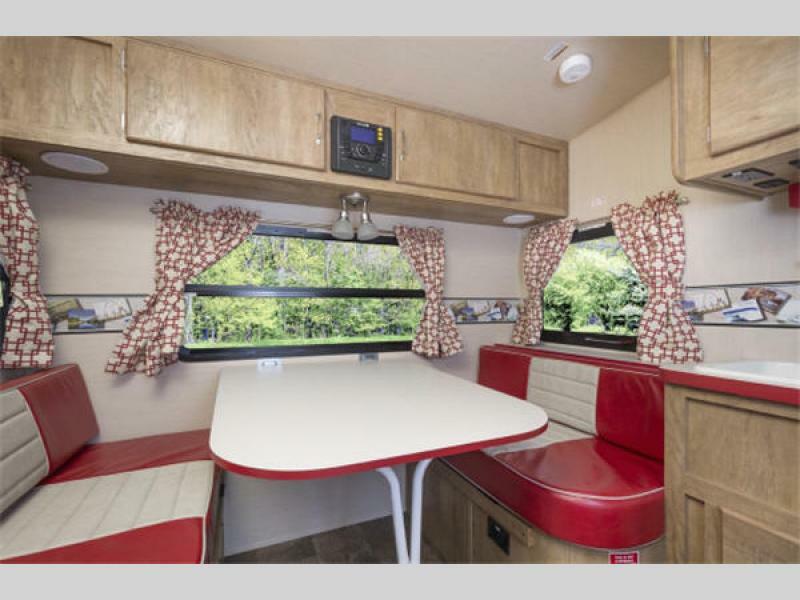 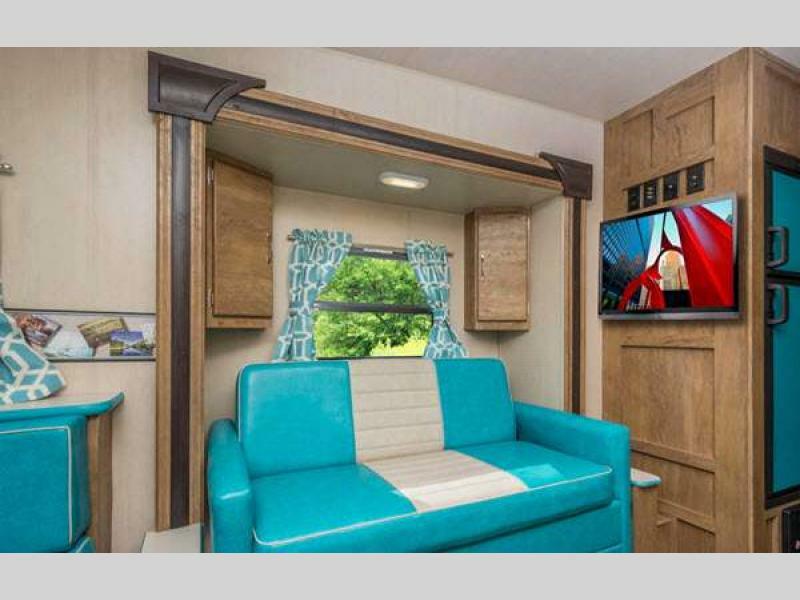 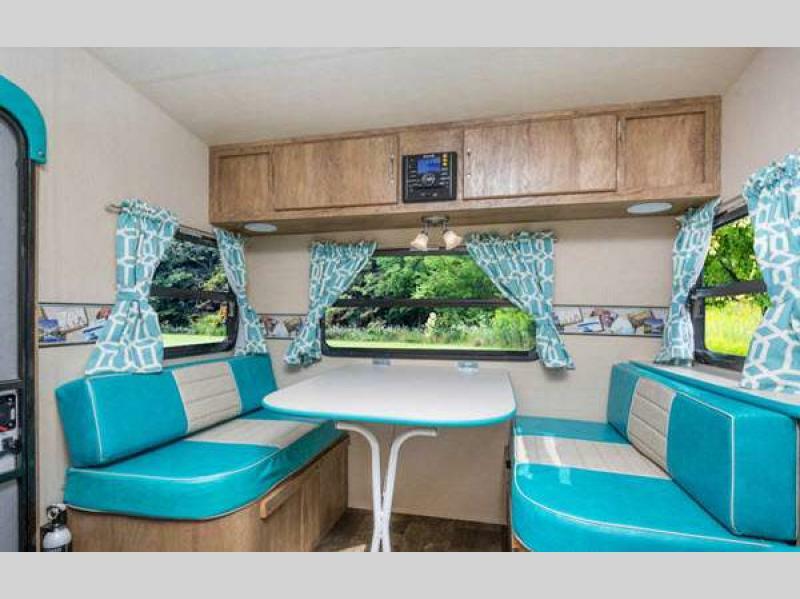 Gulf Stream has definitely brought this fun and stylish 50's camper to the modern world. 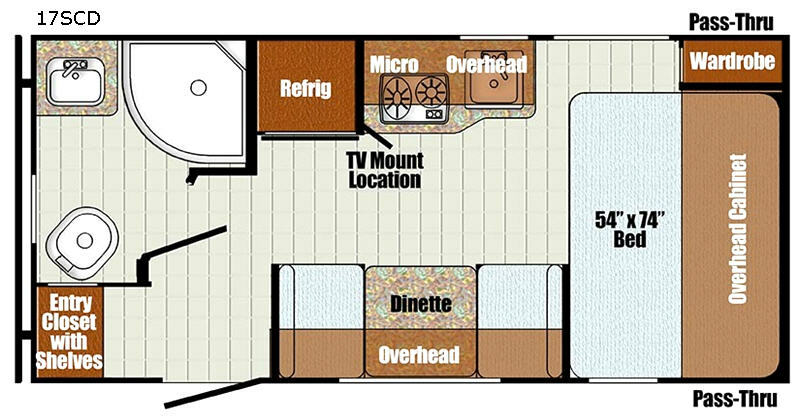 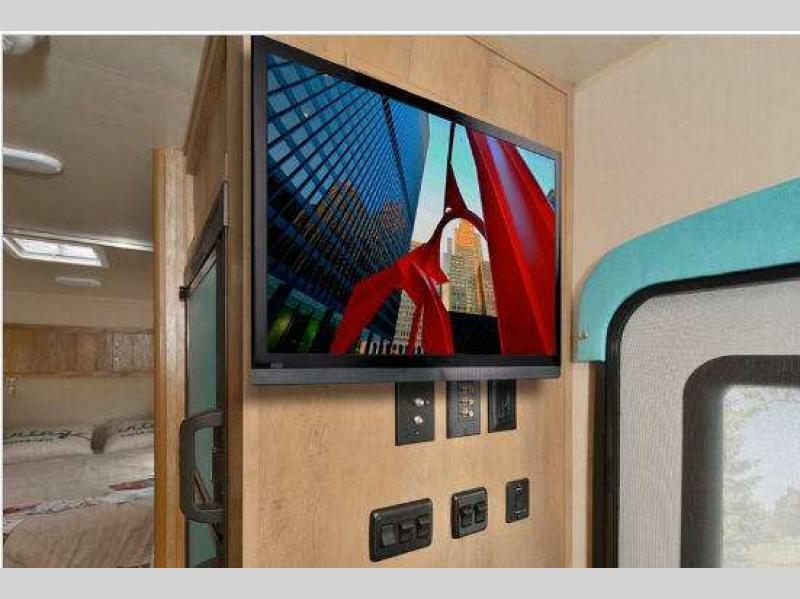 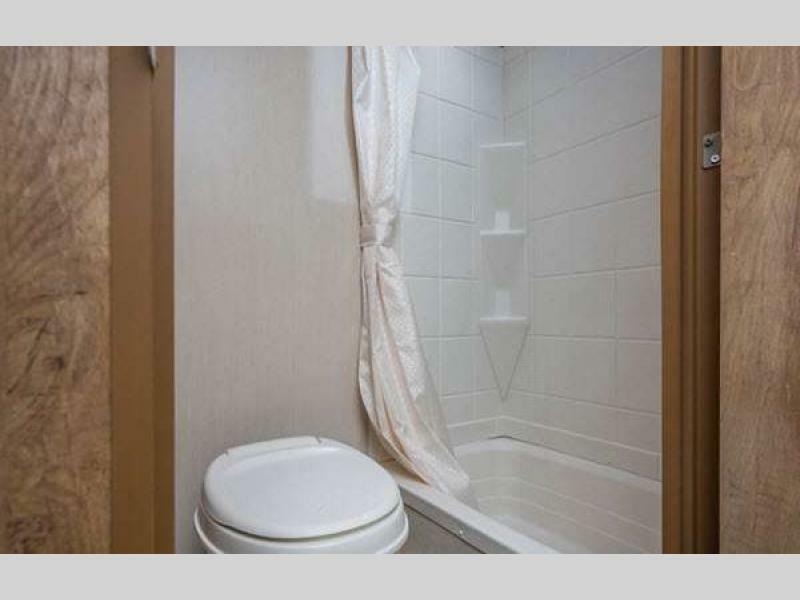 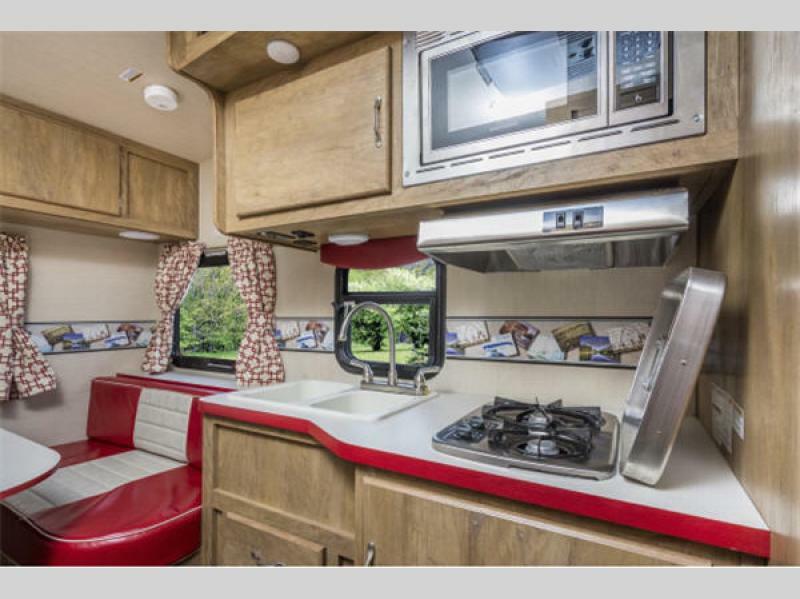 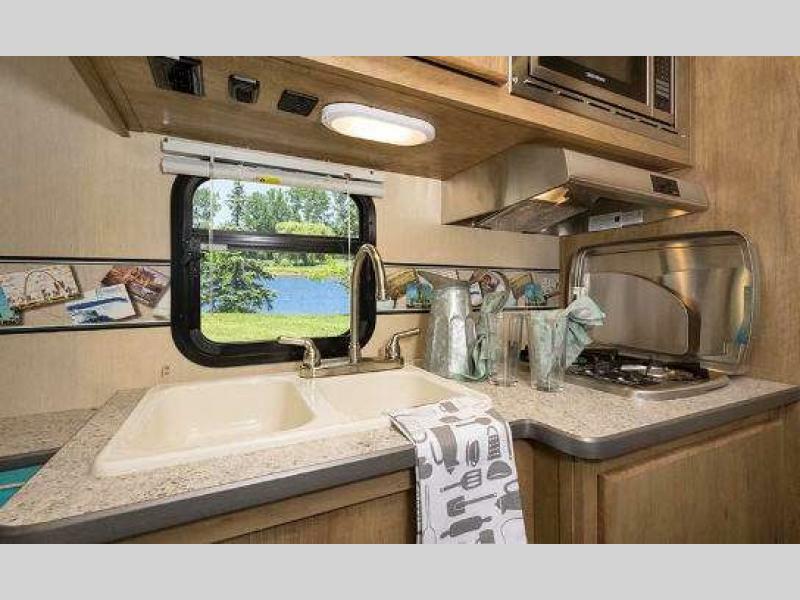 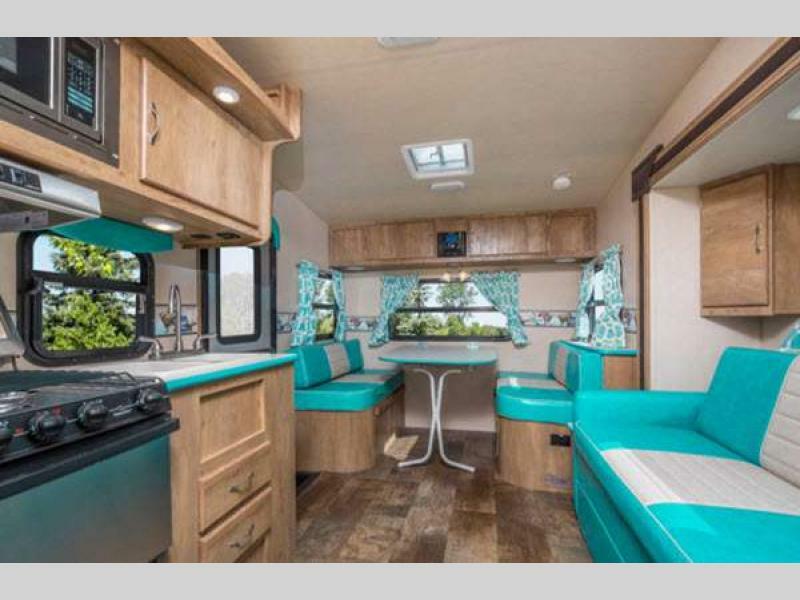 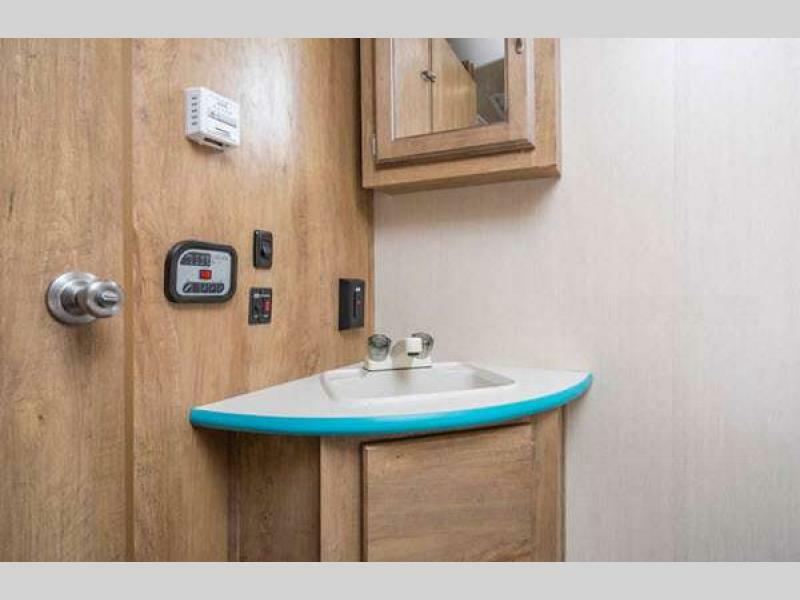 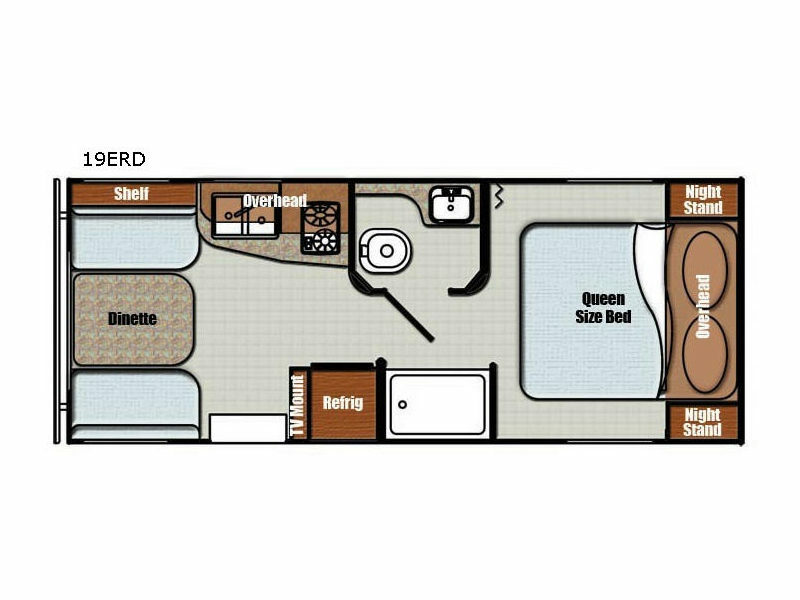 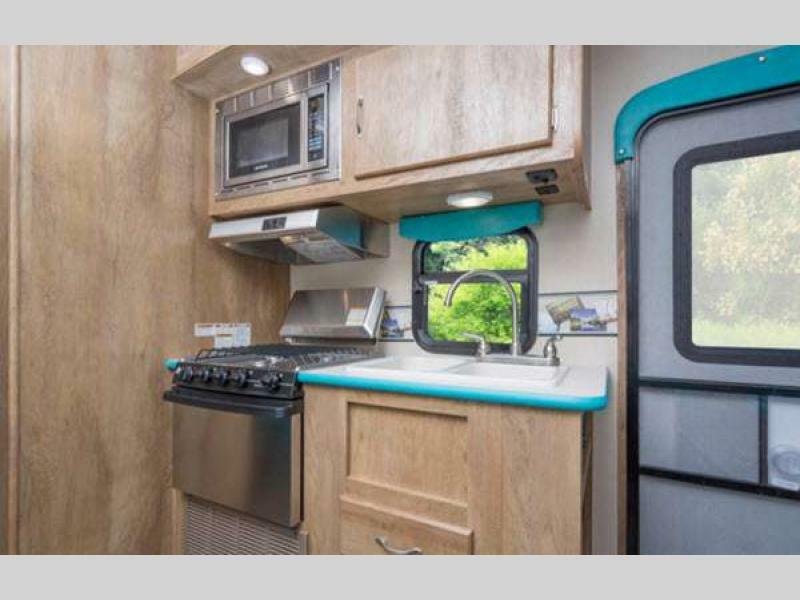 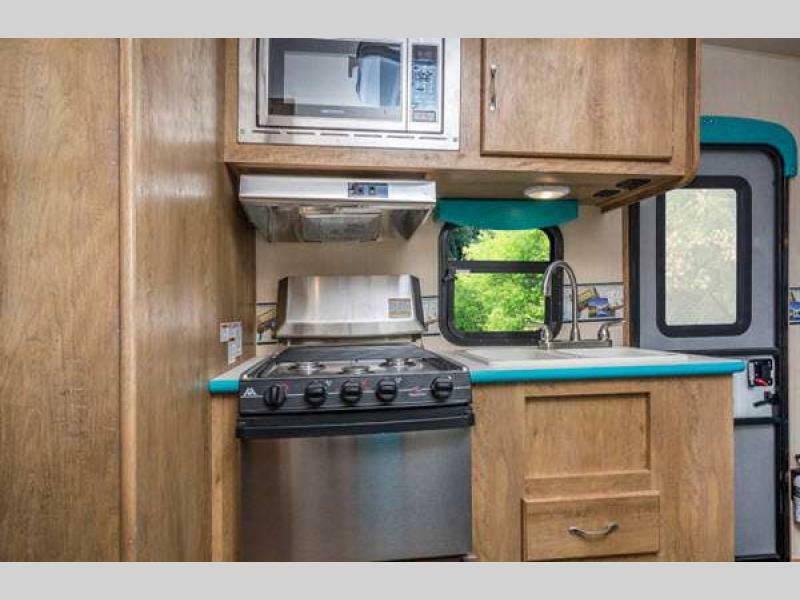 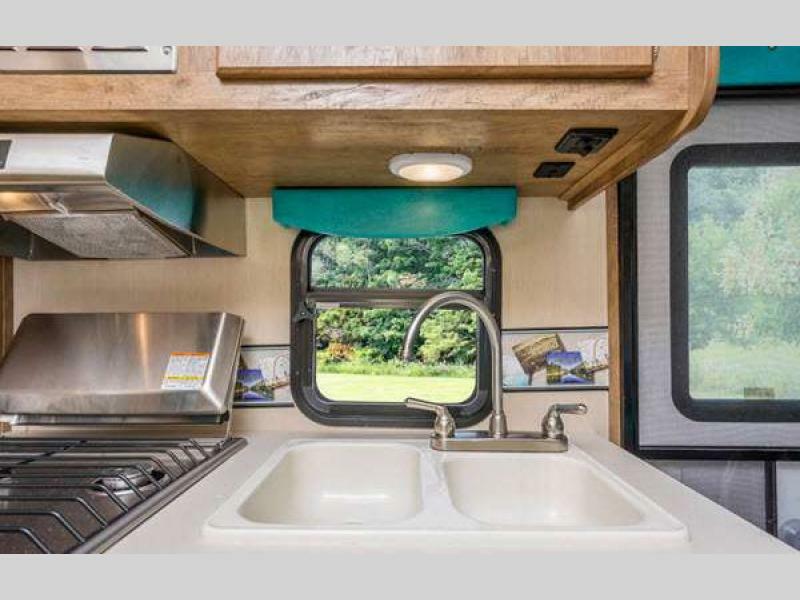 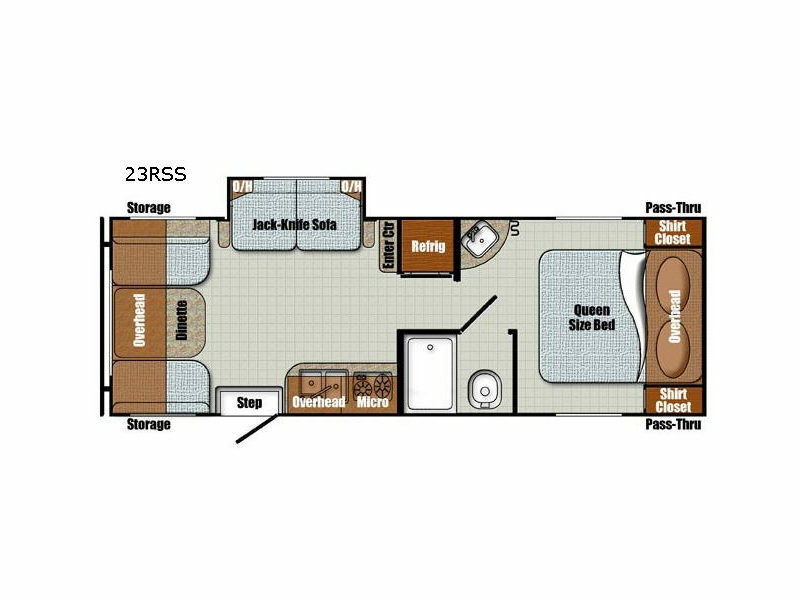 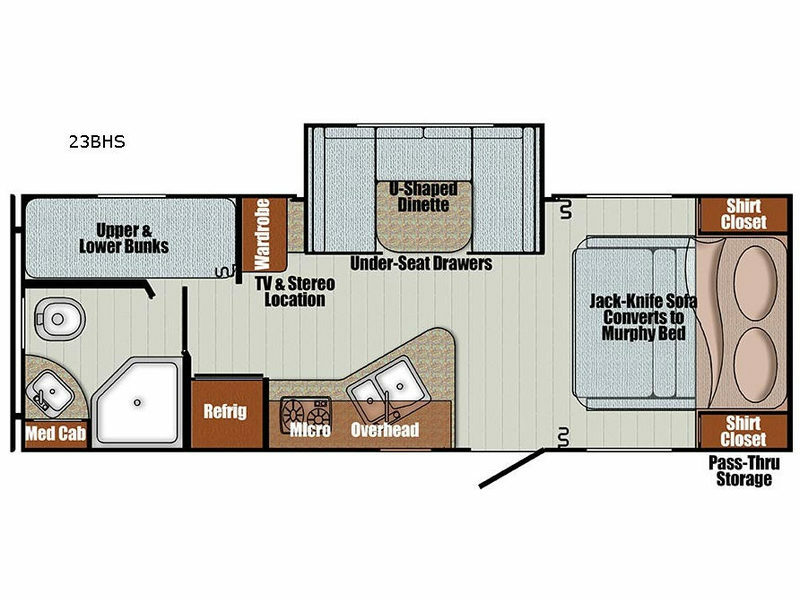 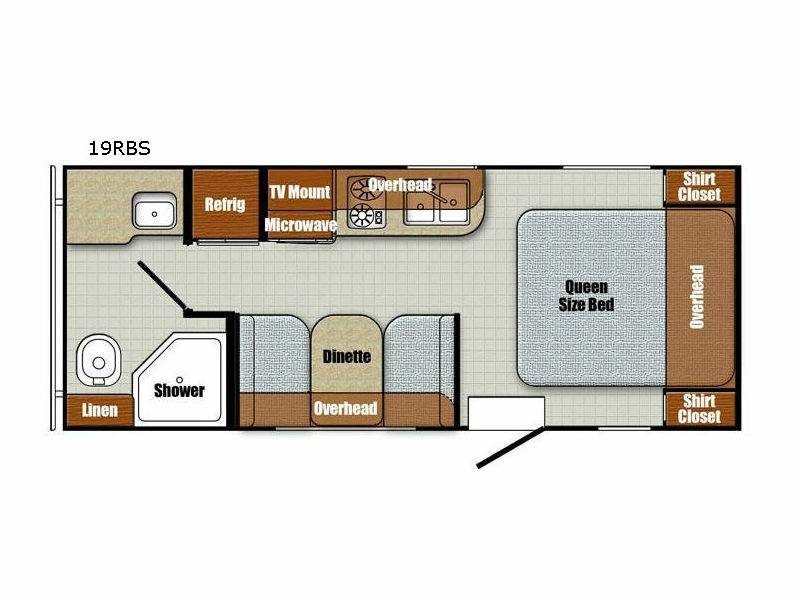 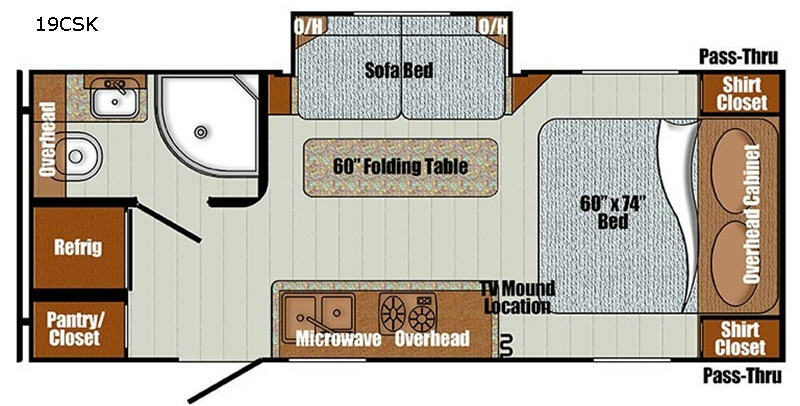 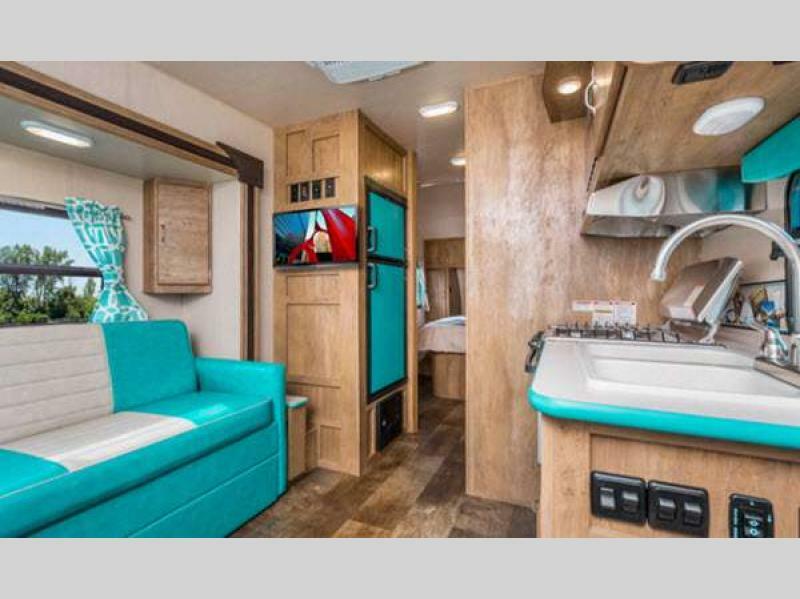 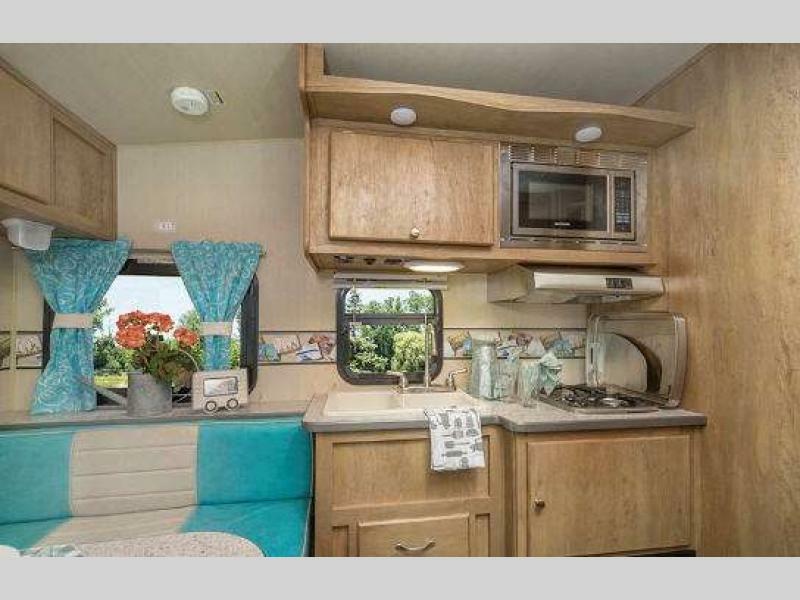 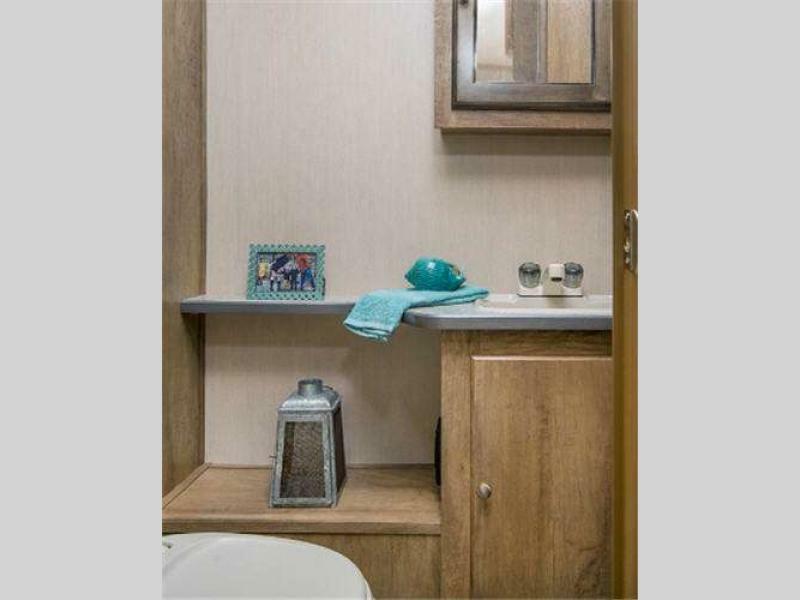 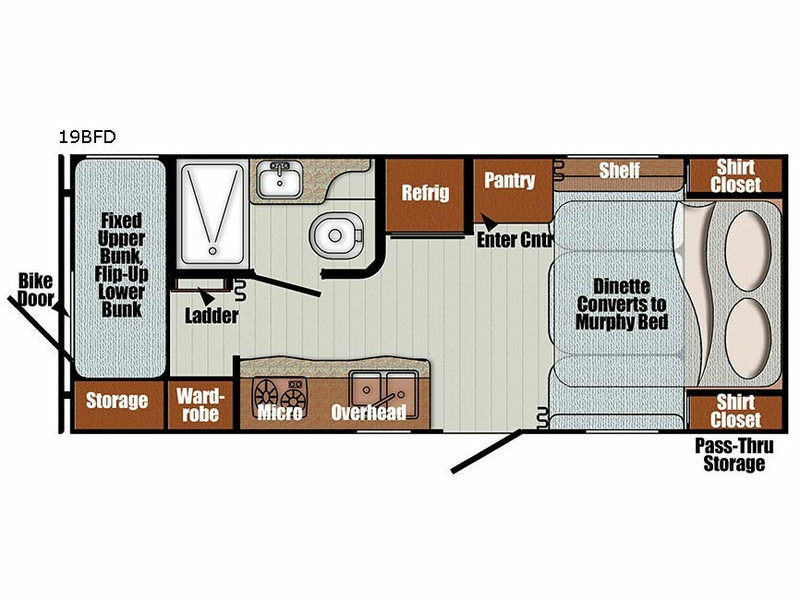 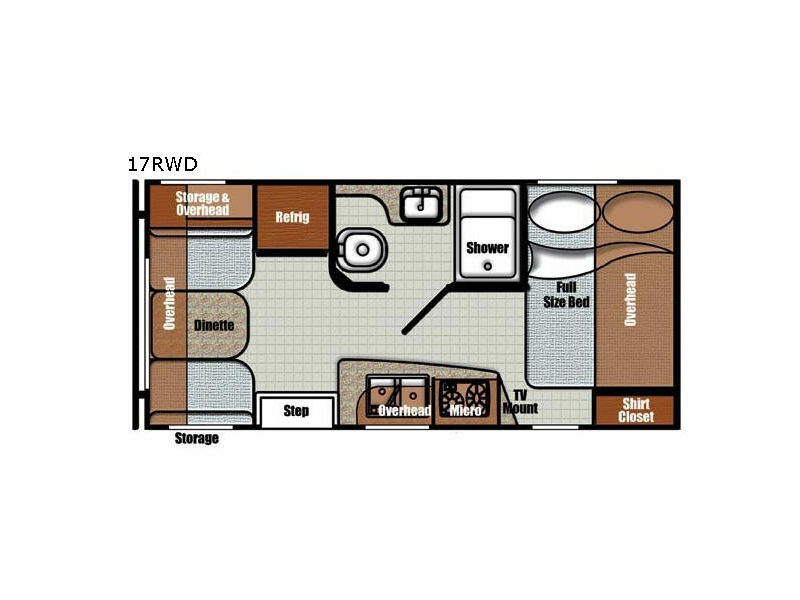 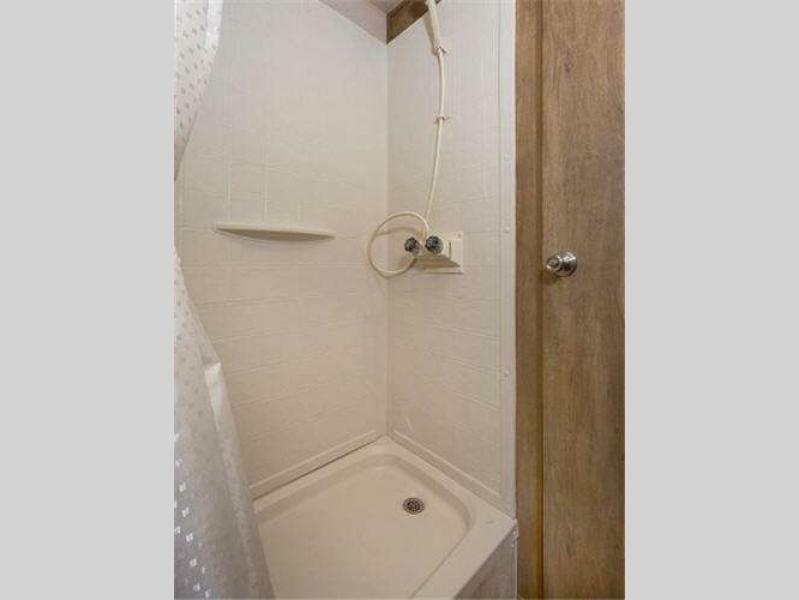 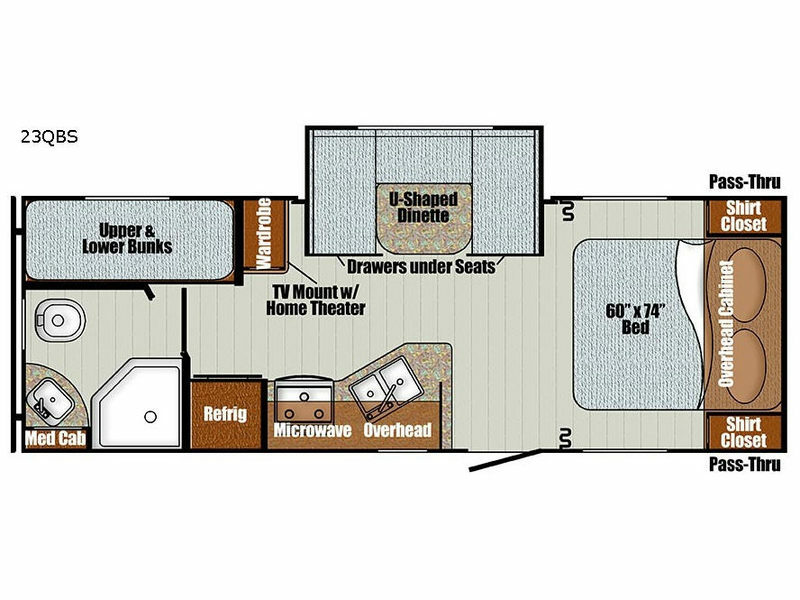 There are a variety of models to choose from each featuring sleeping for 3-6 depending on your choice, plus kitchen and bath amenities for complete comfort and style while away from home. 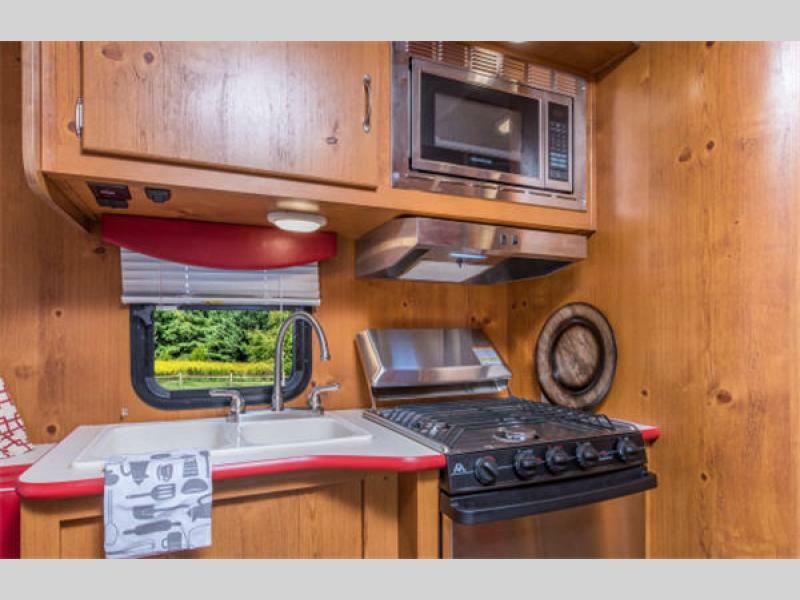 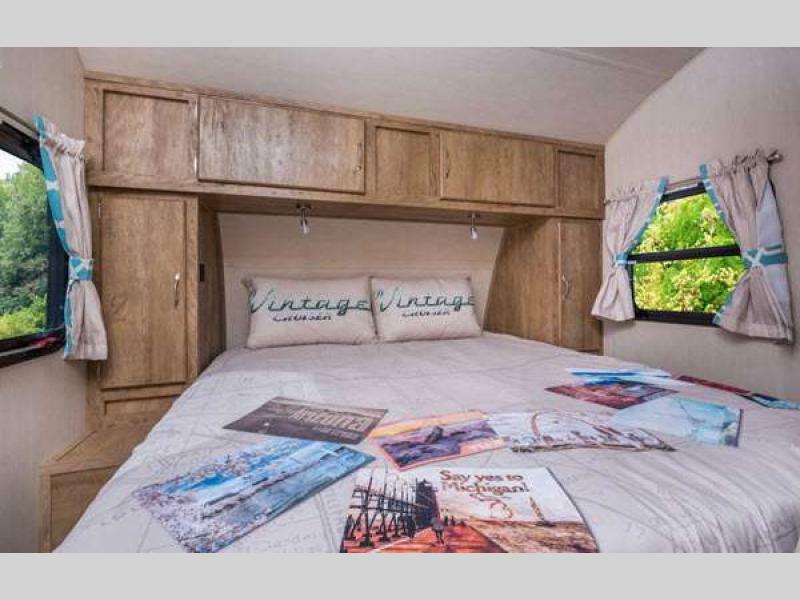 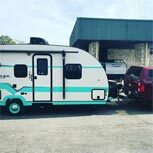 Come choose the Vintage Cruiser travel trailer that suits you best, and enjoy camping where life is simple and stress free!